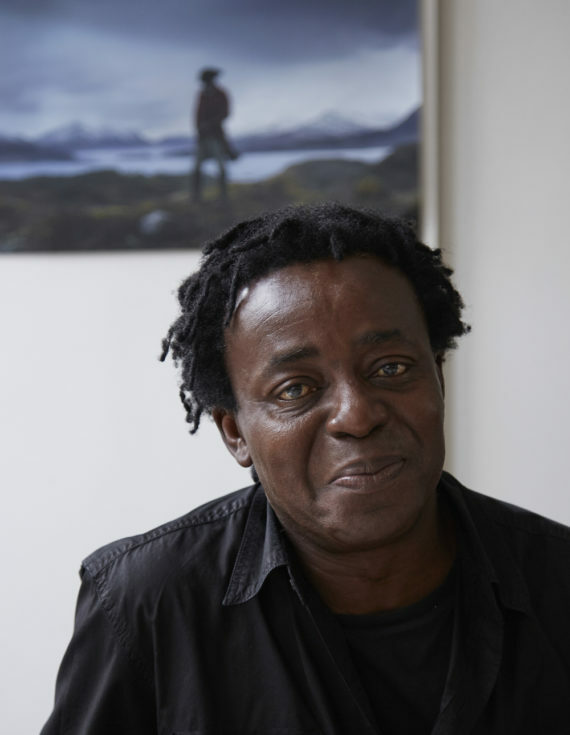 UK artist John Akomfrah has been announced as the winner of Artes Mundi 7 during a prize ceremony held at the National Museum Cardiff. 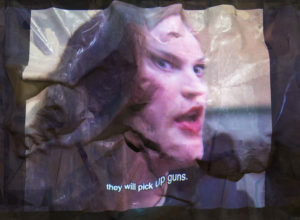 The biennial exhibition and award, hosted by Cardiff-based international arts organisation Artes Mundi, celebrates the work of international artists whose practices directly engage with everyday life and explore contemporary social issues. 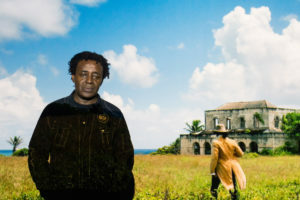 Akomfrah works with lens-based media and utilises single and multiscreen film to explore colonialism and its legacy. 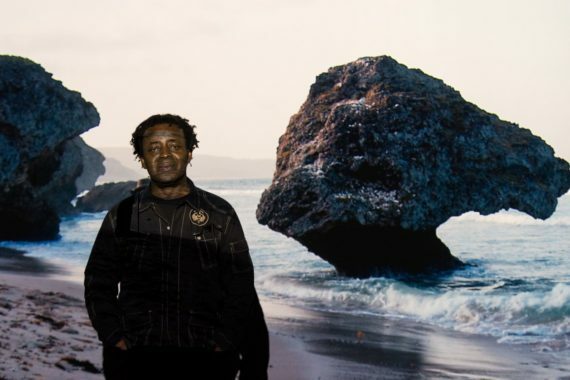 His Artes Mundi exhibited work In Auto Da Fé uses the aesthetics of a period drama to consider the historical and contemporary causes of migration, while his 2015 work Vertigo Sea, which was shown at the 56th Venice Biennale, explored the role of the sea in the history of slavery, migration and conflict. 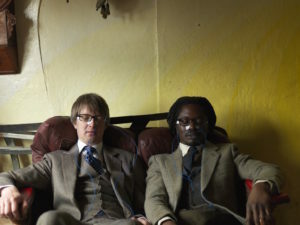 In 2013, Akomfrah was nominated for a BAFTA for his film The March, which was narrated by Denzel Washington and focused on the historic March on Washington for Jobs and Freedom in 1963. Also shortlisted for Artes Mundi 7 were Neïl Beloufa, Nástio Mosquito, Lamia Joreige, Bedwyr Williams and Amy Franceschini/Futurefarmers. Previous winners of the prize include the Chicago-based artist Theaster Gates and Mexican artist Teresa Margolles in 2012.